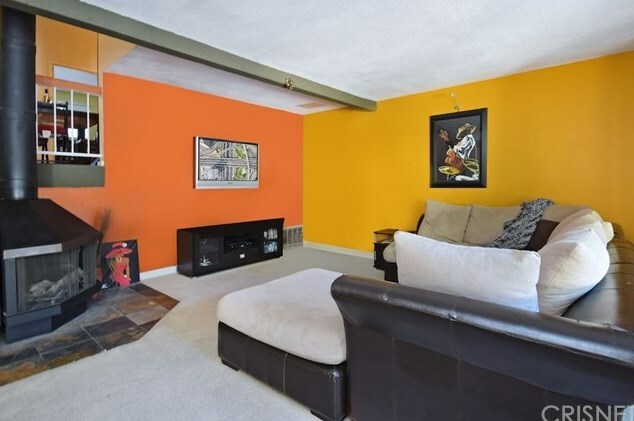 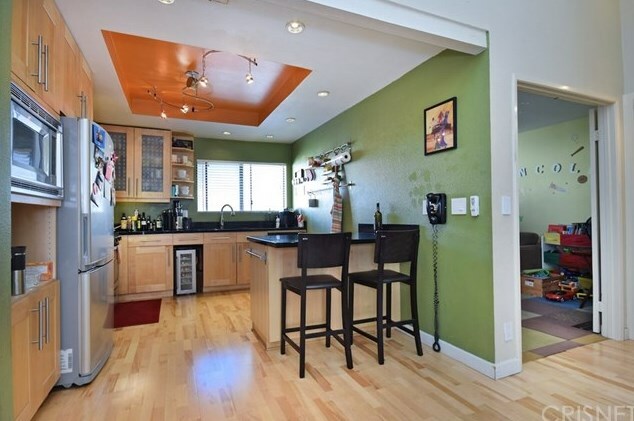 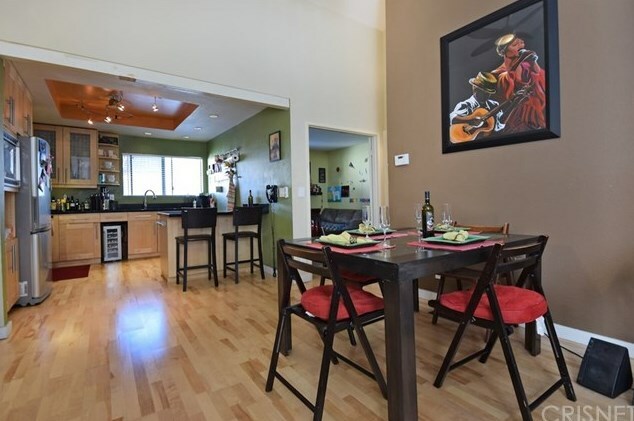 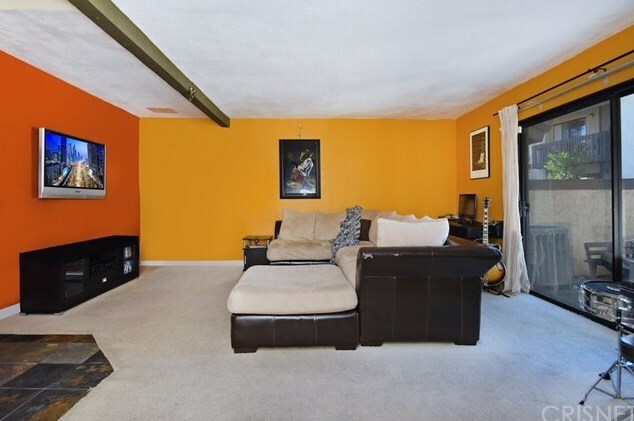 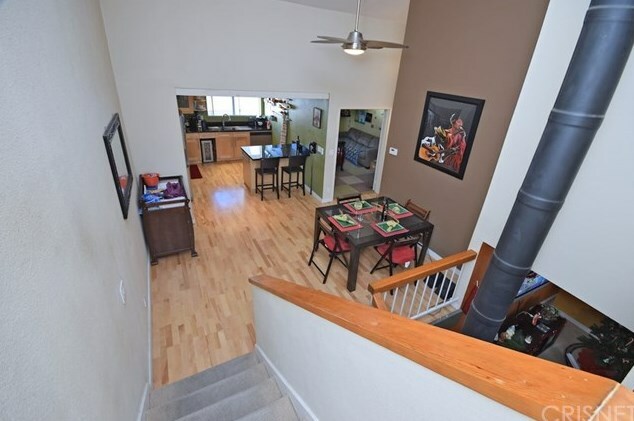 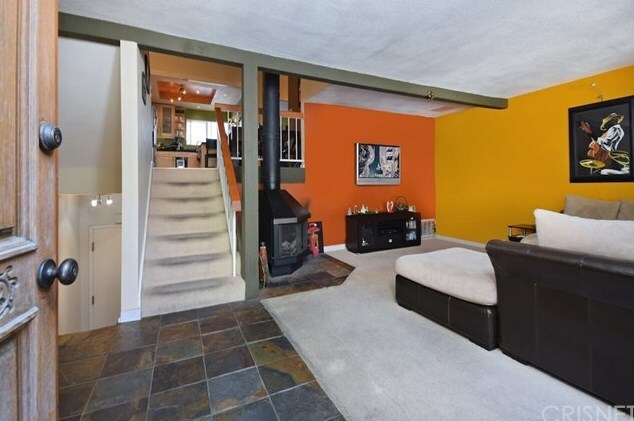 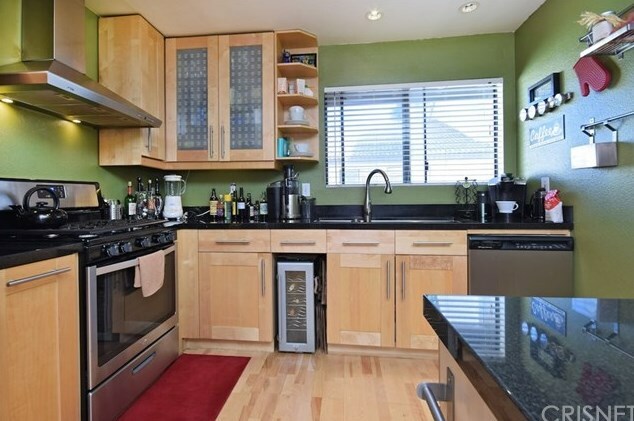 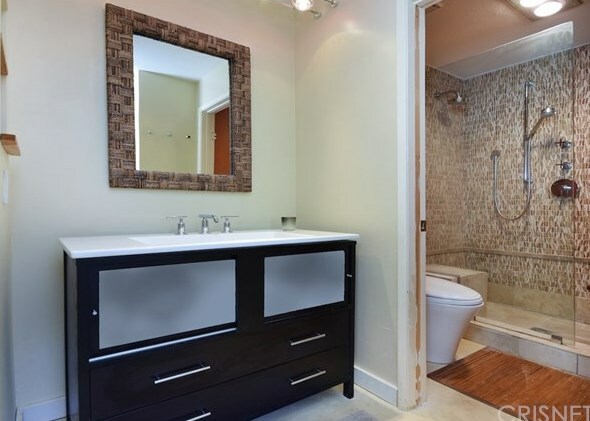 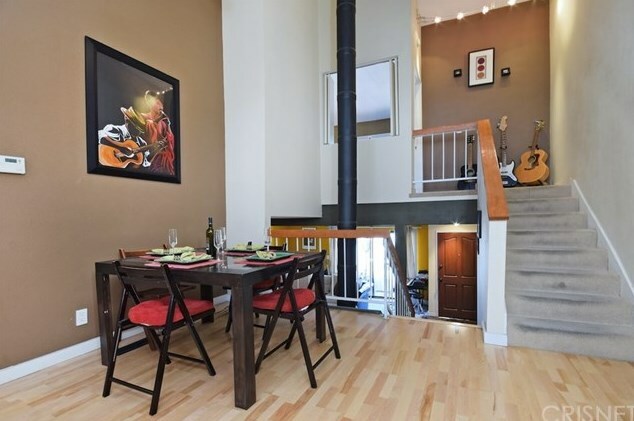 Beautiful Tri-Level townhouse two Bedrooms, One Bed & Bath on level one, Master Bedroom on separate private level. 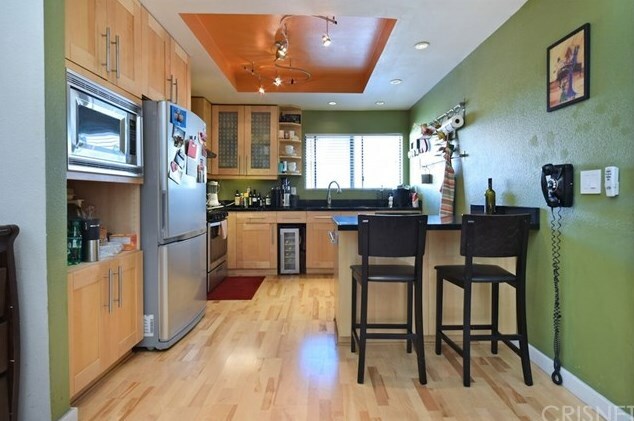 Remodeled Kitchen, washer/dryer hookups in unit. 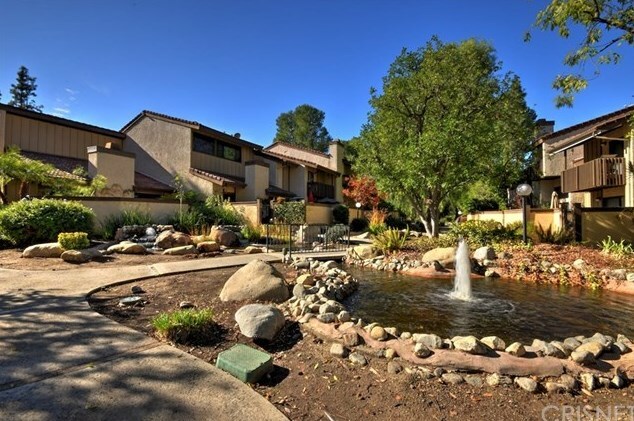 A two car attached garage, complex feature pool, clubhouse, guest parking, etc. 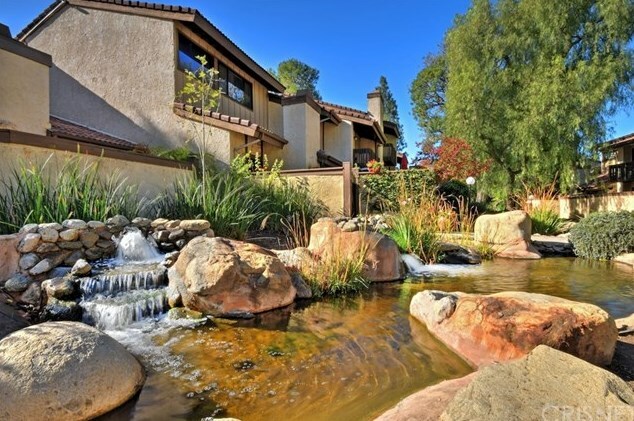 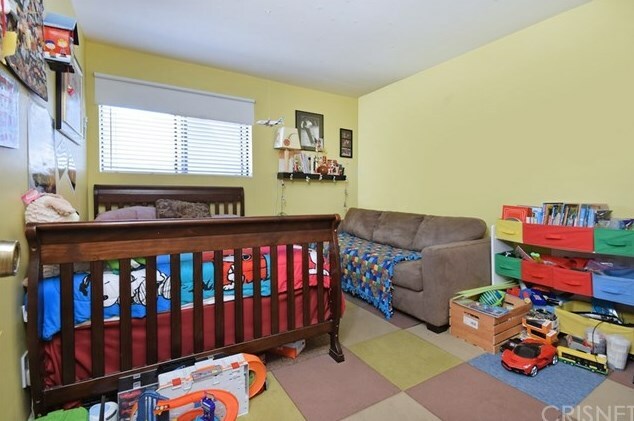 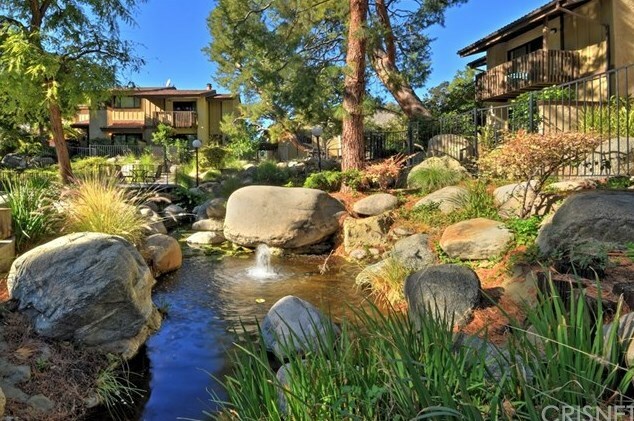 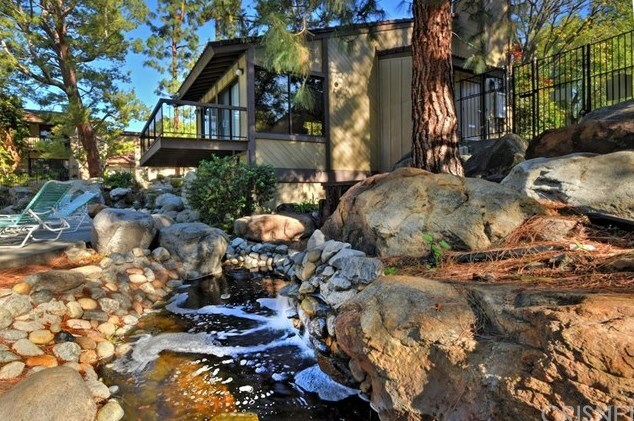 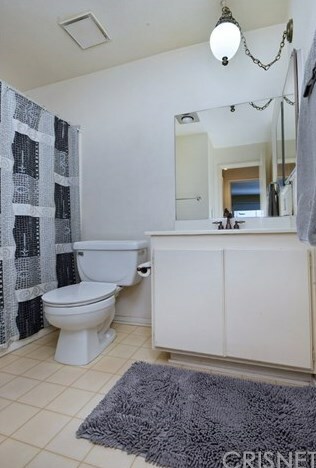 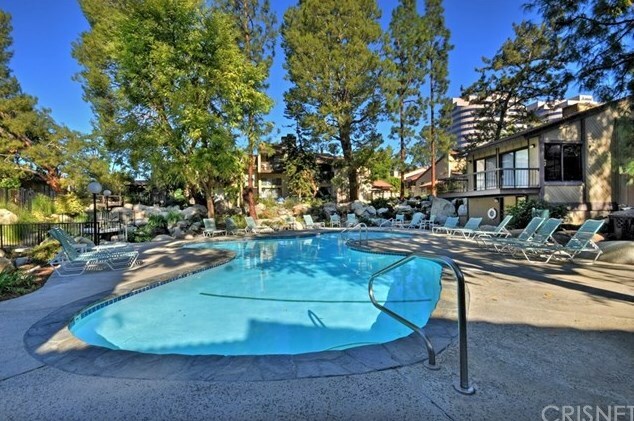 In a great location close to Topanga mall and village. 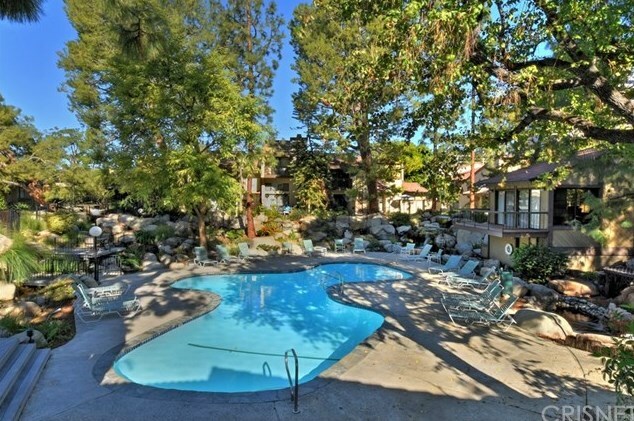 21515 Erwin Street #11, Woodland Hills, CA 91367 (MLS# SR19033163) is a Condo / Townhouse property with 2 bedrooms and 2 full bathrooms. 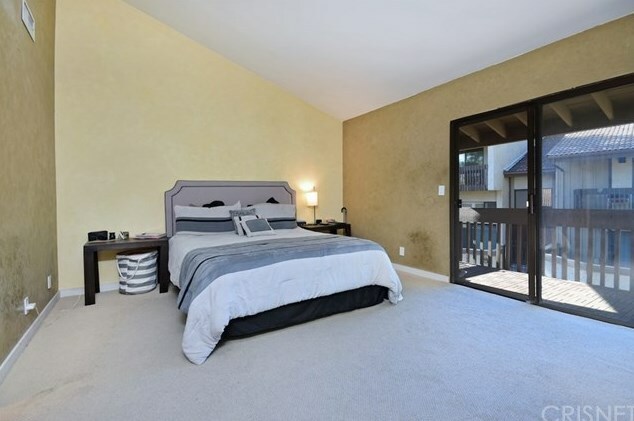 21515 Erwin Street #11 is currently listed for $510,000 and was received on February 14, 2019. 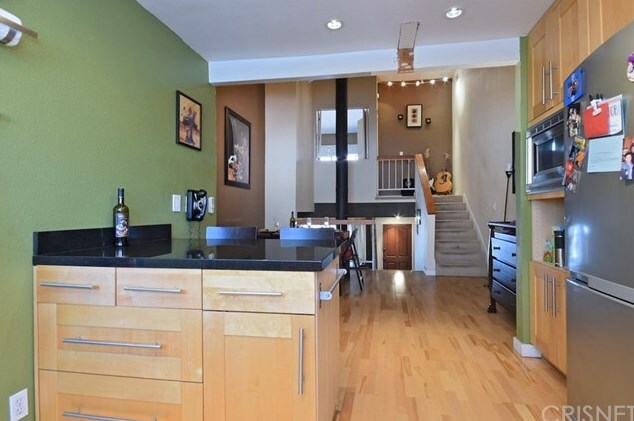 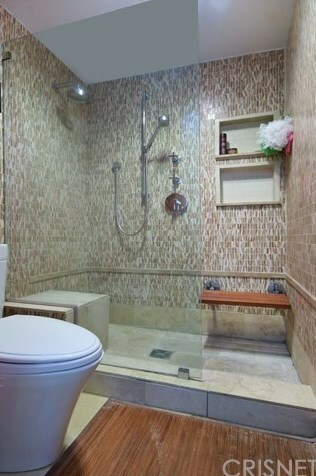 Want to learn more about 21515 Erwin Street #11? 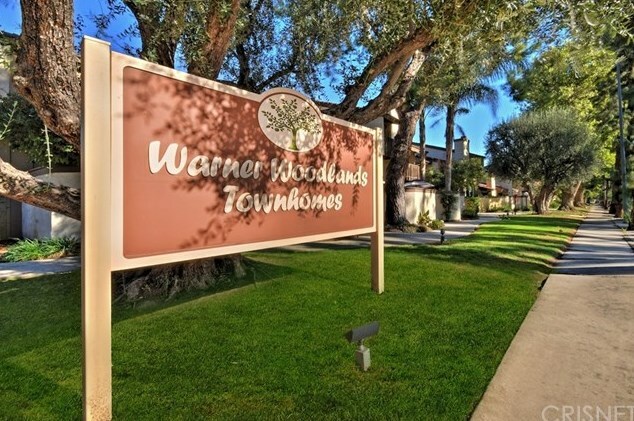 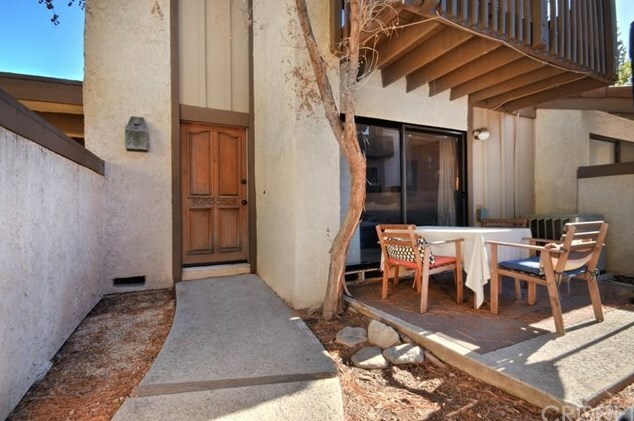 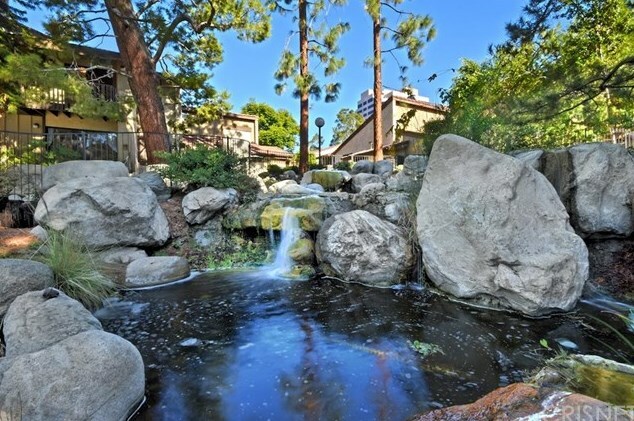 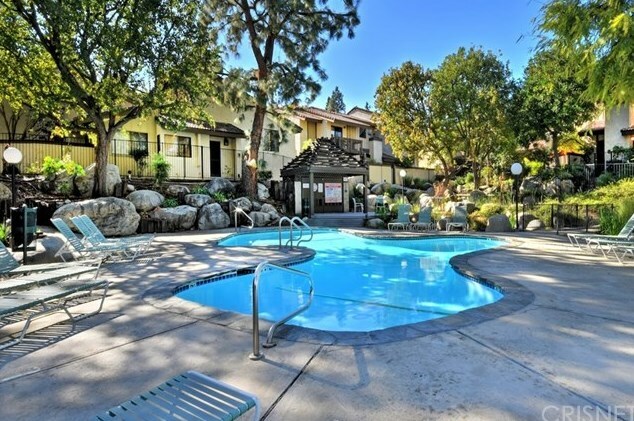 Do you have questions about finding other Condo / Townhouse real estate for sale in Woodland Hills? 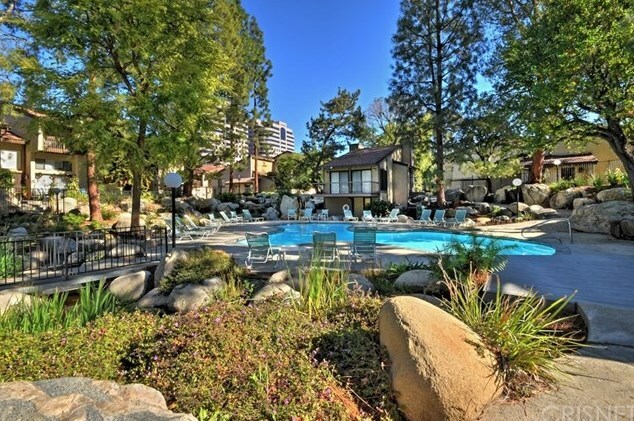 You can browse all Woodland Hills real estate or contact a Coldwell Banker agent to request more information.